With Men in Zoot Suits running round the game, Goons shooting up Cookie Trucks, and Offers you just can’t refuse… the Mobsters Event is live in our silly lil games. With the Mobsters Event rounding in full swing it’s time to take a look at the characters/costumes you could unlock throughout the event…. 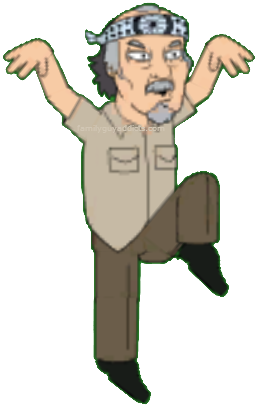 Mr. Miyagi is an optional Premium Character you can purchase during the Mobsters Event (he arrives during week 3), so let’s take a look at this Karate Master and see if he can teach us to WAX OFF!! WAX ON!! Mr Miyagi snuck into our games with Tricia just after Week 3 content dropped for 200 Clams. Outside of a Character/Actor, he was brought into the game to help tointroduce a NEW Goon into our Copahavana, the Italian Assasins. The Assassins also come with Senior Gurl Scouts. Italian Assassins battling the Senior Gurl Scouts help you get even MORE Cookies, Mob Rep, as well as Skirts for Gangster School Girl Tricia Costume. He does come with a Questline, Sweep the Leg, more details on it HERE. So far he is not a part of any Character Collection and unlocking him will not help you earn additional Clams. 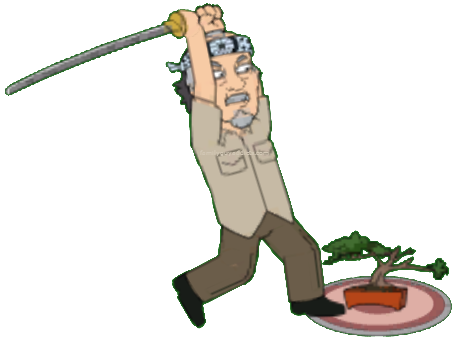 Mr. Miyagi does come with a complete set of Tasks! Tasks that will help you earn Gurl Scout Cookies and Fedoras (Mob Rep) for the Event. 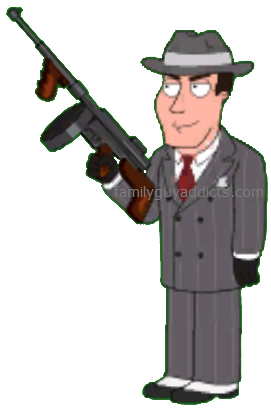 Also one to help you ALWAYS get a Tommy Gun. And there you have it my friends, the complete breakdown for Mr. Miyagi! Did you Purchase Mr Miyagi? What are your thoughts on Mr Miyagi’s Phrases? Which one is your favorite? Let us know. 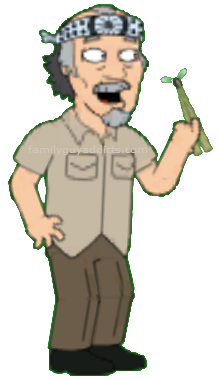 This entry was posted in Characters, Game Currency, Game Play, Special Event and tagged Family Guy Addicts The Quest For Stuff, Family Guy Mobsters Event 2015, Family Guy Tips and Tricks, How do I get Italian Assasins, How do I get Senior Gurl Scouts, Mobster Event Week 3, Mr Miyagi Tasks, Mr Miyagi's Phrases, Mr. Miyagi, Tasks to Earn Gurl Scout Cookies, Tasks to Earn Mob Rep, Tasks to earn Tommy Guns. Bookmark the permalink. I don’t have room for anything else. My level maxed-out some time ago, and my inventory is so full, I don’t bother to keep tract of it anymore. There’s no more space to put anything anyway. I’m working on 1,000,000 by the end of next week, but nothing to spend it on. 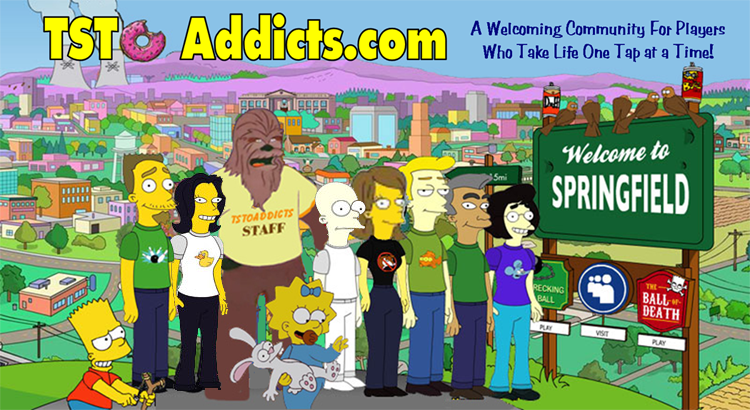 The Simpsons opened up Krustyland – maybe Tapped Out could open another playing area, too? 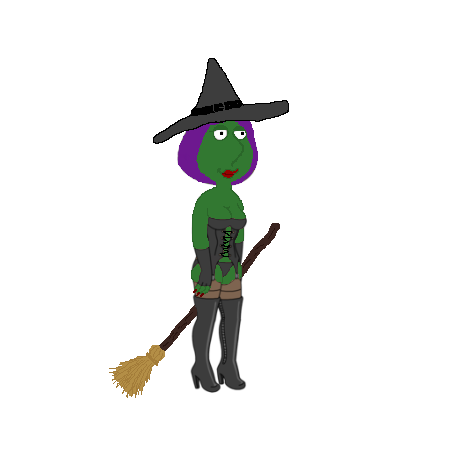 My Quahog is more stffed than Oprah on Thanksgiving. Im actually shock he didn’t have a wax on wax off phrase. In my game his audio is so low I can hardly hear it. Is this a problem for anyone else? Some of them are, it is due to pulled from a movie and scenes the dialog is quieter. All you can do really when an actor has passed on. Huge Karate Kid fan. I bought this first chance I had. The assassin’s are great for taking down Fort Knox. I just have no clue what on Earth he has to do with gangsters. Weird choice to hAve him in this event. I just have to remember to turn my sound on one of these days so I can hear him. I want to get him, but I’m already so close to getting Trisha’s outfit. I know you don’t know, but do you think he might help wit anything else? Most characters usually help in the week they are released, and then not much afterwards. But if the extra goon is worth it (fort knox and all that) I might still go for it. Won’t know until more is released tomorrow. I never buy premium items – doesn’t matter if it’s decos, buildings, or characters. I also wouldn’t call myself a Karate Kid “fan”. 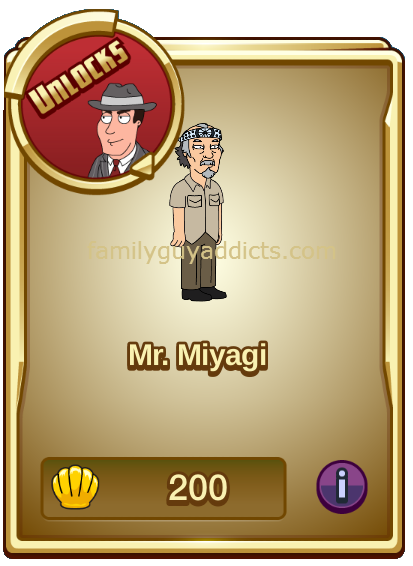 Still, despite all the headaches this event was causing me, I dipped into my clam hoard and purchased Mr. Miyagi, mostly because I figured I’d need some edge to keep any hope of a high leaderboard spot alive while I’m offline for vacation. He might be the biggest highlight for me from the event. His animations are cool and his FaceSpace Posts are amusing. I even have all the items needed for Tricia. I can only hope that I somehow save up enough cookies for her skin. 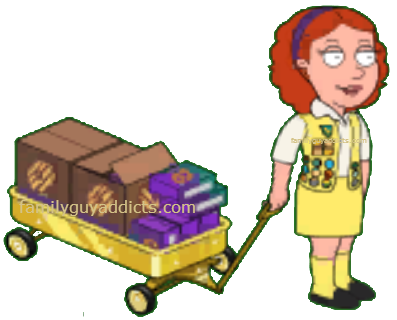 Is anyone else missing gold cookie trucks? Haven’t had any spawn since yesterday. I have all of the Comic-Con characters, freemium and premium. I have all of the “Scary Guys” Horror characters and all but one of the Star Trek characters (skipped 7of9 with no regrets and do regret buying Khan). I have Schwarzenegger and Cumberbatch and Tiegs and plenty of others. I’m just not feeling much interest in the characters and skins this time. I like Pat Morita and some of the Karate Kid movies, but don’t feel any interest in getting his character as presented. Don’t care about Mike Tyson. Sorry, but not much of this event’s content has piqued my interest. I’d probably enjoy it a lot more if they had just done a 20’s and 30’s era mob war or just focused on the Godfather or something.